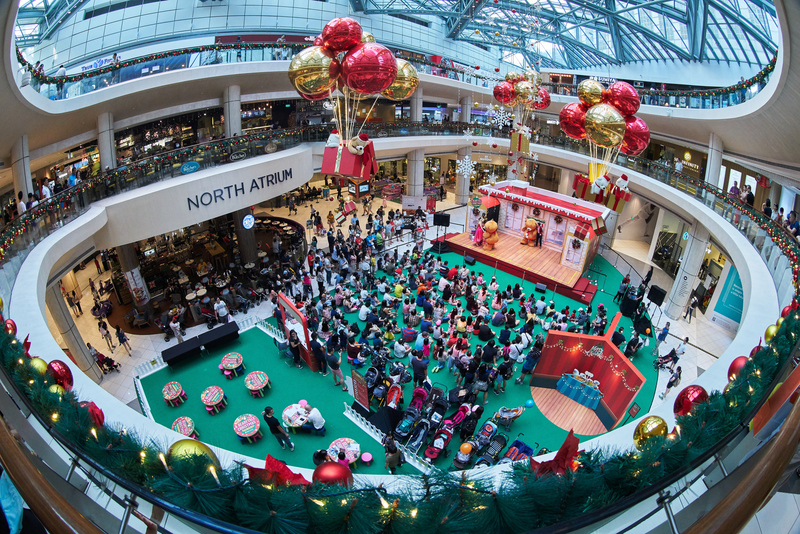 One of the largest shopping destinations in Singapore, offering more than 360 exciting retail establishments. 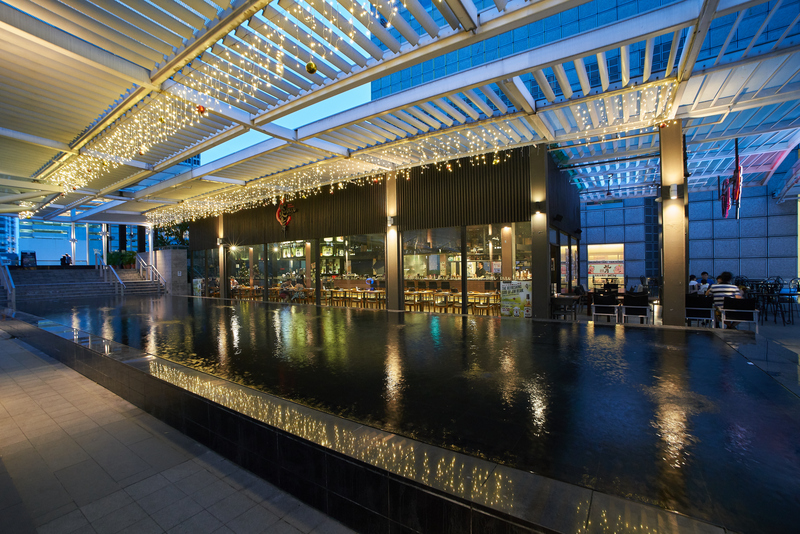 The mall is flanked by 2 Mass Rapid Transit (MRT) stations, the Esplanade and Promenade MRT stations, and boasts more than 380 retail establishments across three levels and a basement. Shoppers are spoilt for dining options with over 100 Food & Beverage outlets located within the mall and the charming Sky Garden offering alfresco dining. Suntec City offers a unique one-stop shopping, dining, lifestyle and entertainment experience for all. 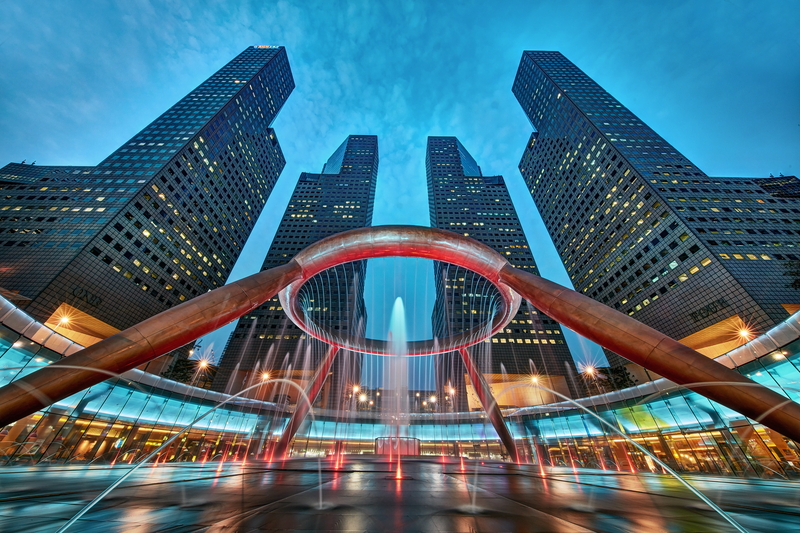 Suntec City is segmented into four zones, the North, East and West Wings, as well as the Fountain Court. 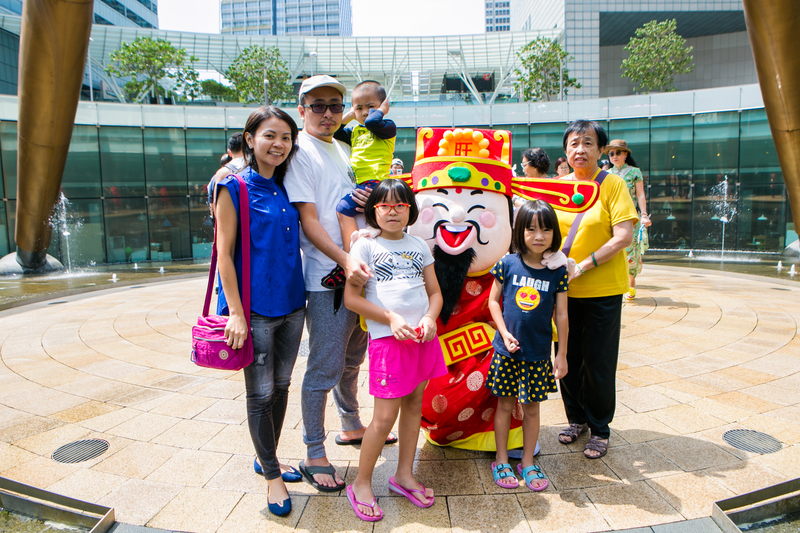 It is also home to The Fountain of Wealth, an icon of Singapore that embodies vibrancy in bringing people together for the celebration of wealth and good health. 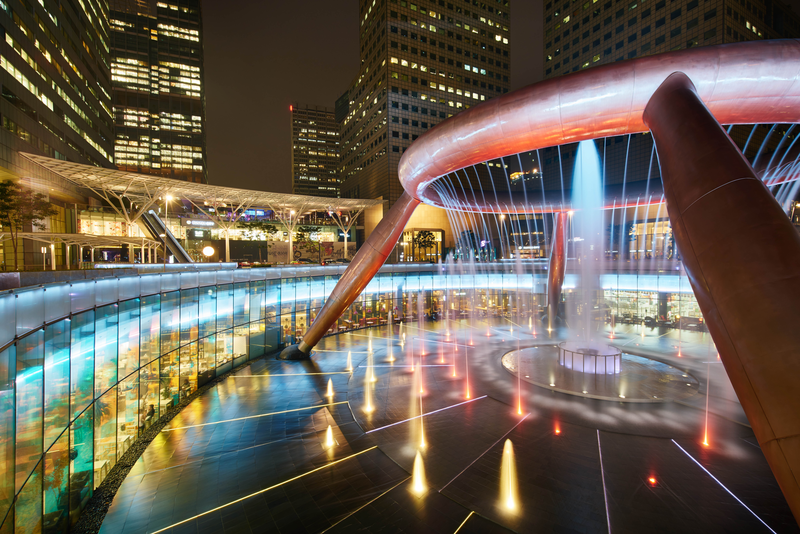 Suntec City is an exciting, lifestyle destination offering over 360 specialty retail stores, varied food and beverage concepts and entertainment options.